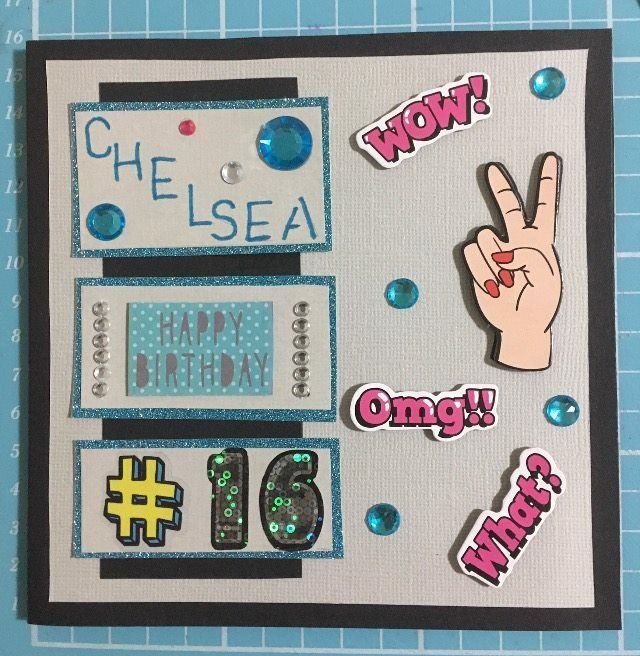 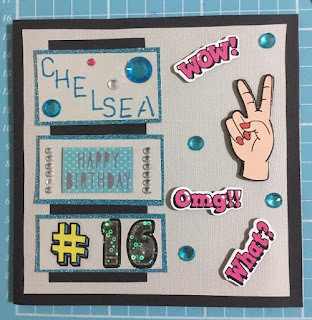 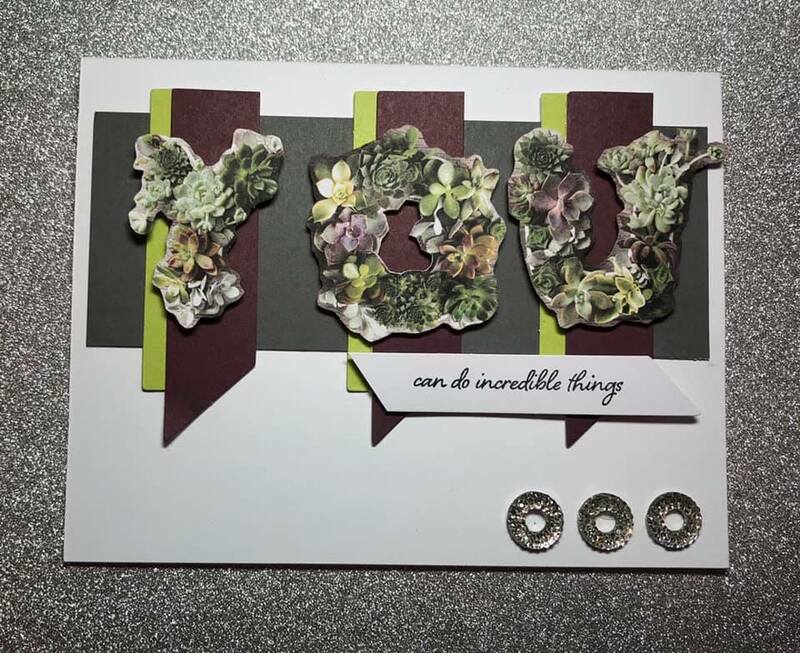 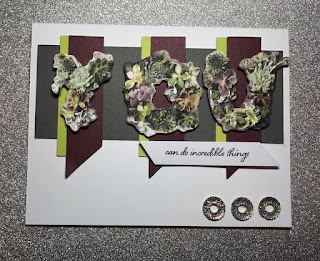 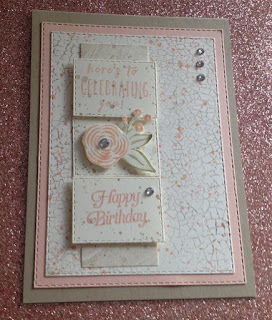 Exploding Fold Card Stampin' Up! 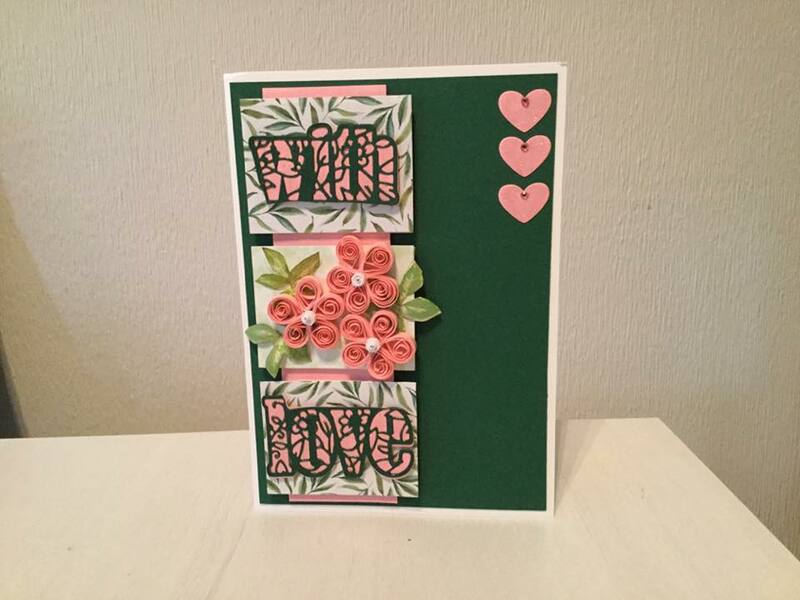 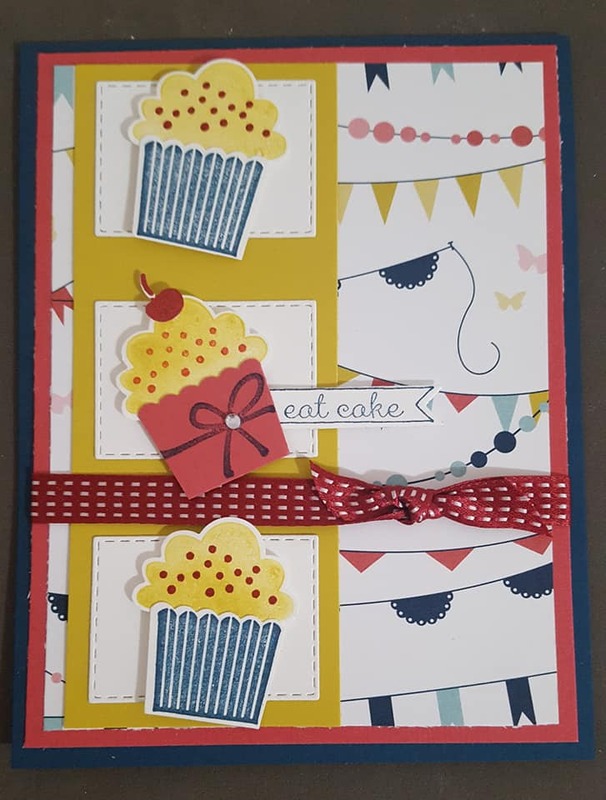 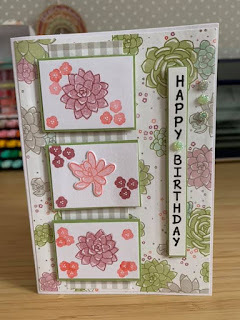 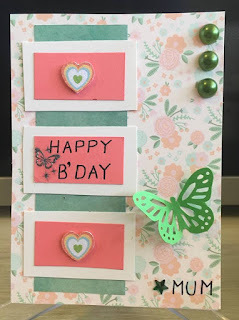 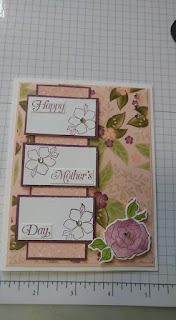 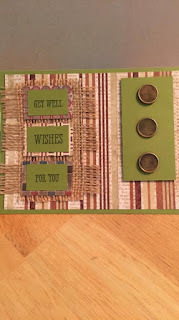 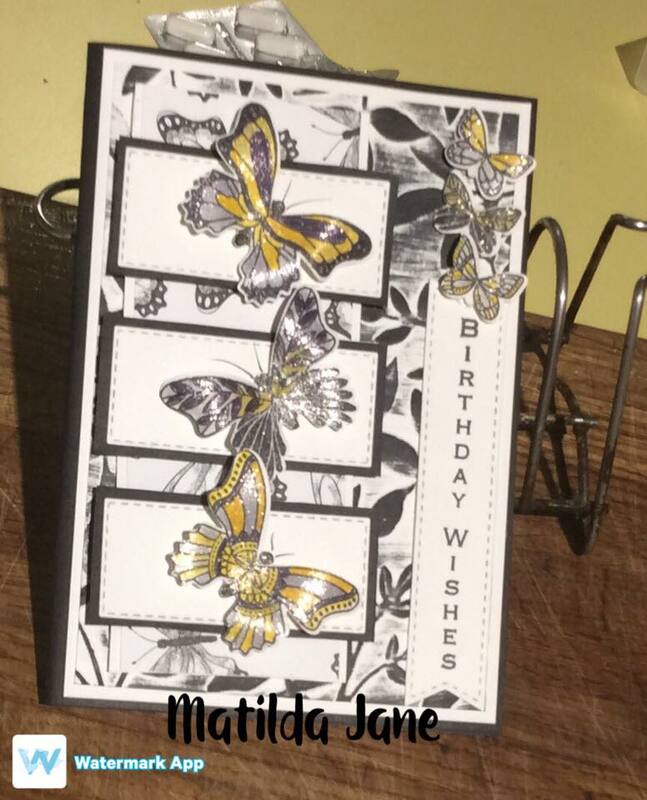 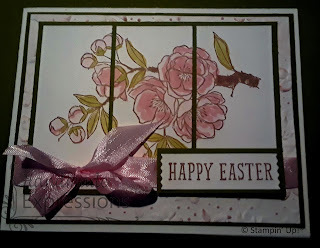 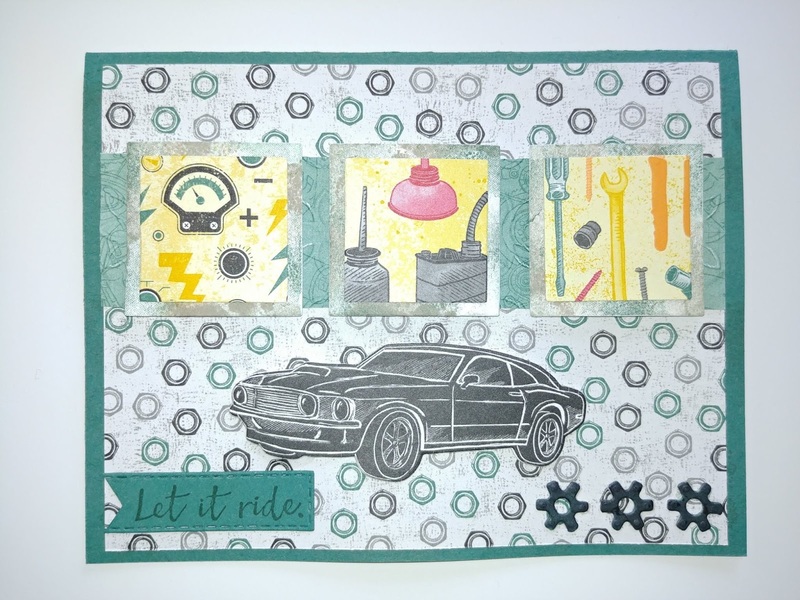 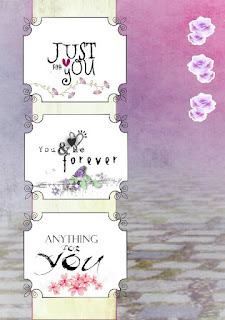 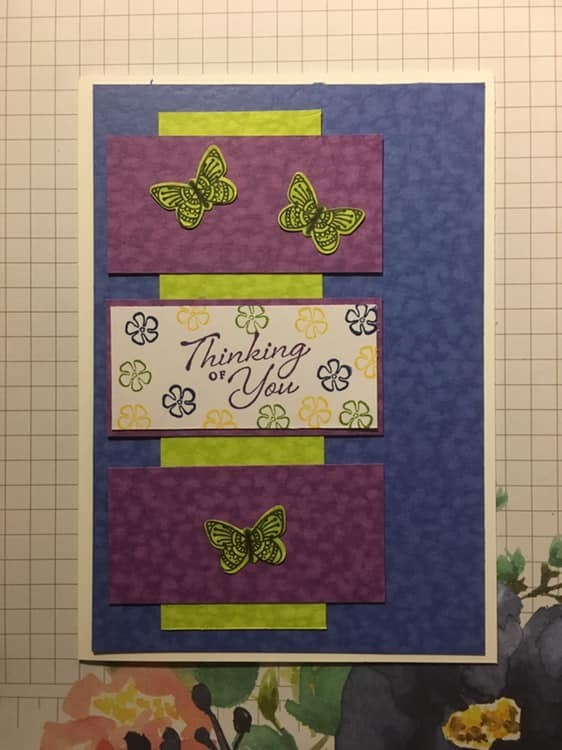 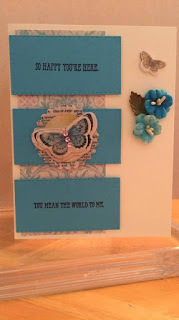 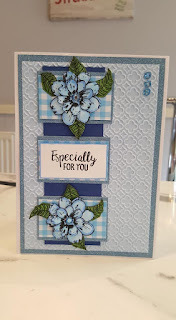 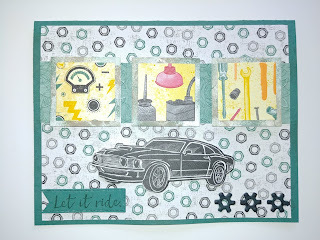 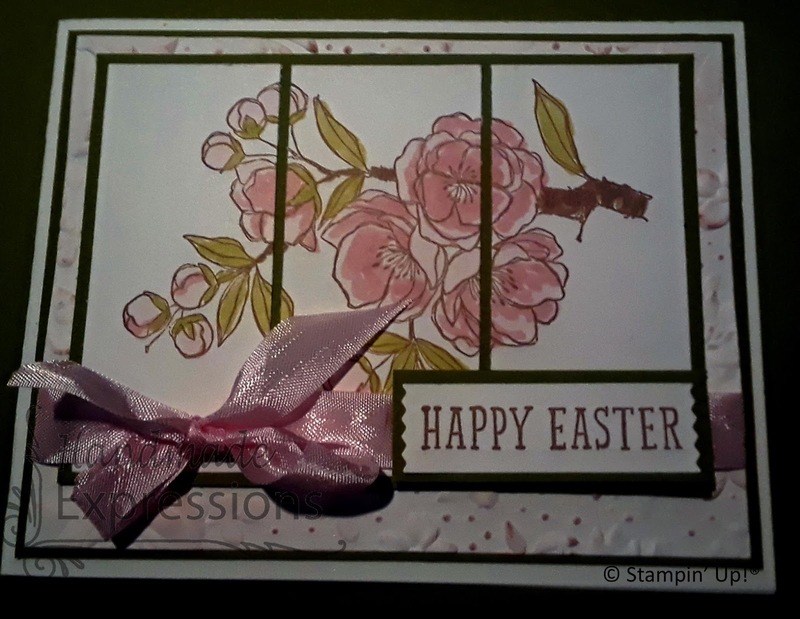 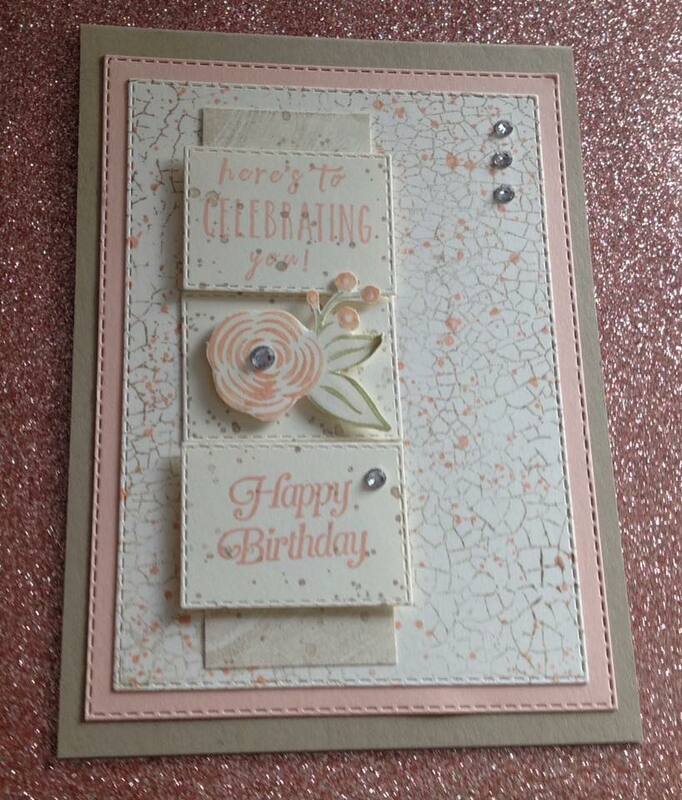 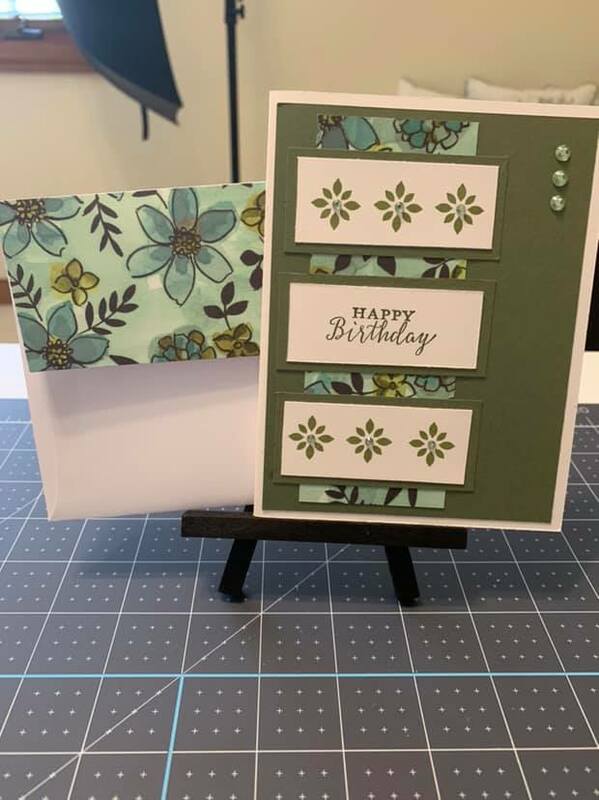 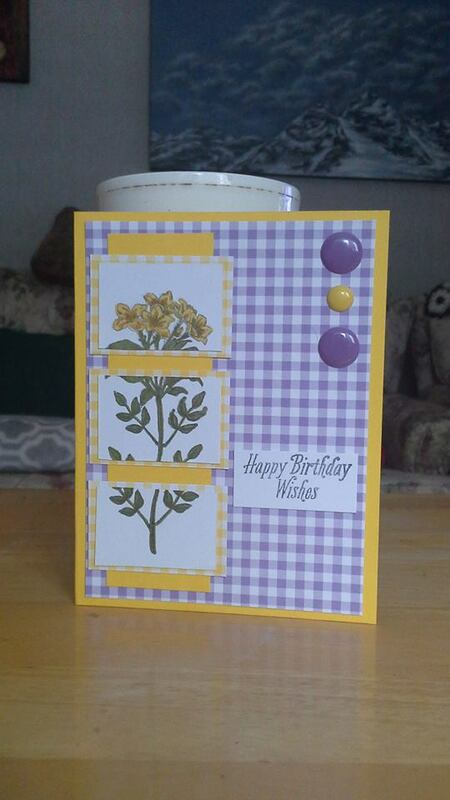 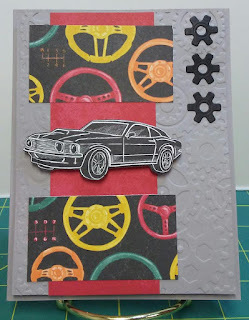 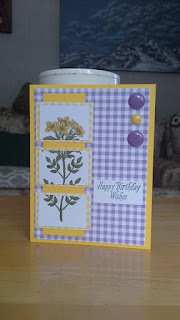 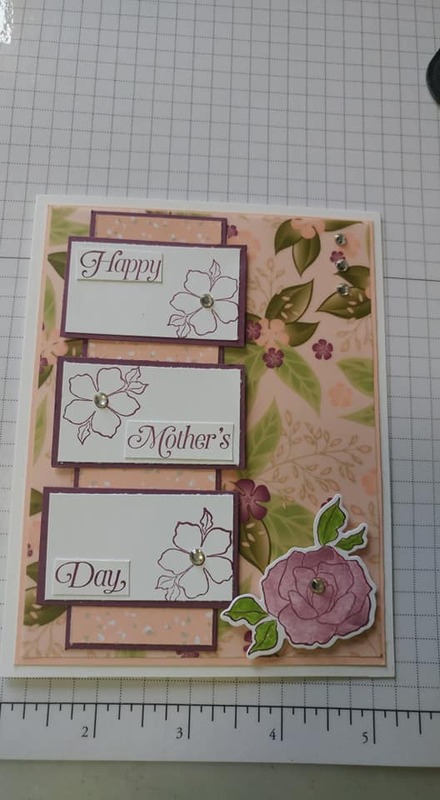 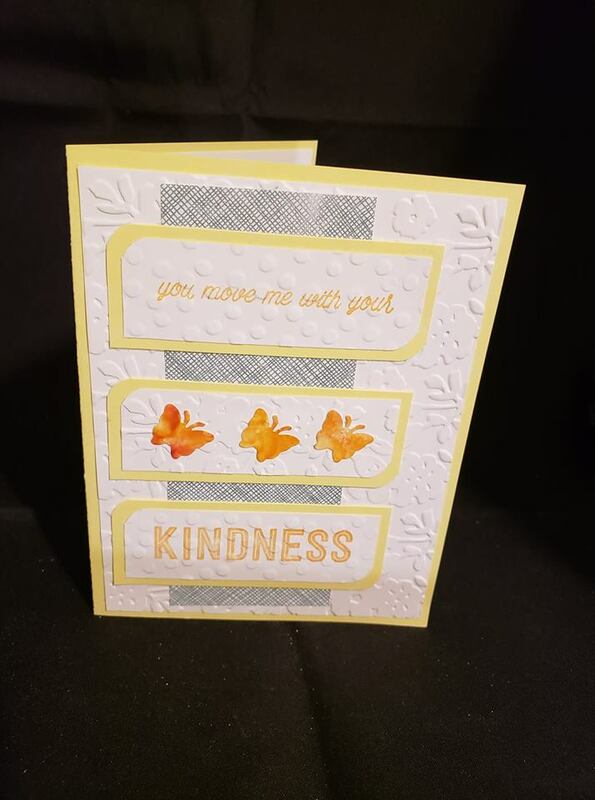 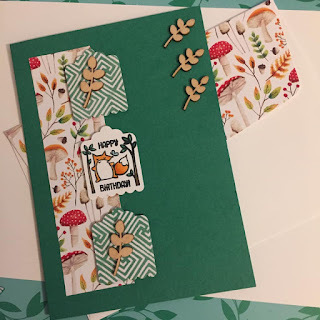 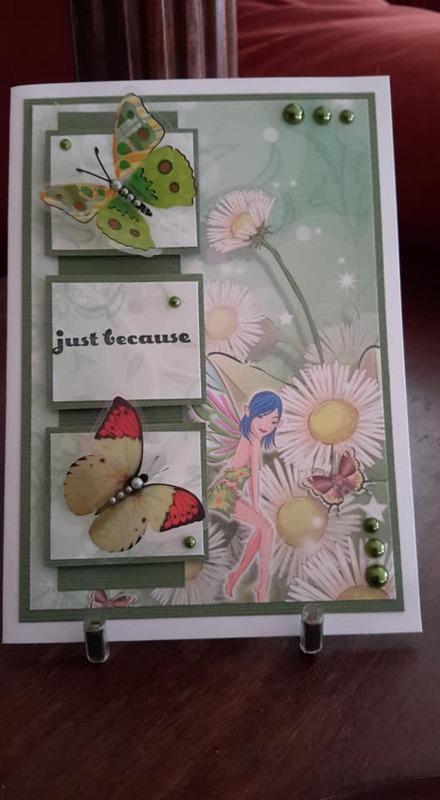 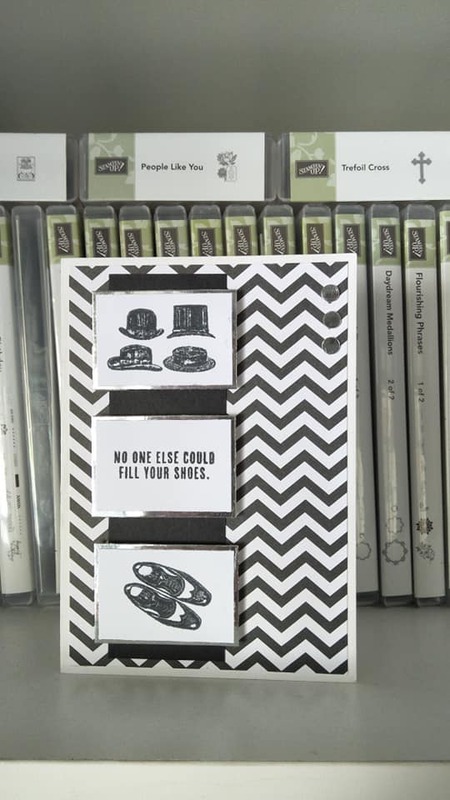 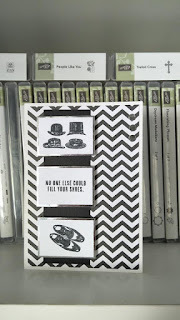 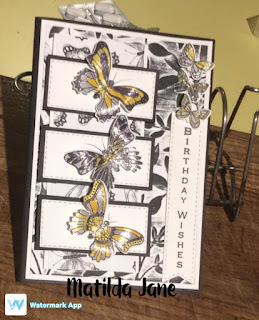 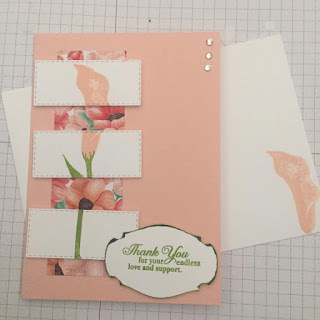 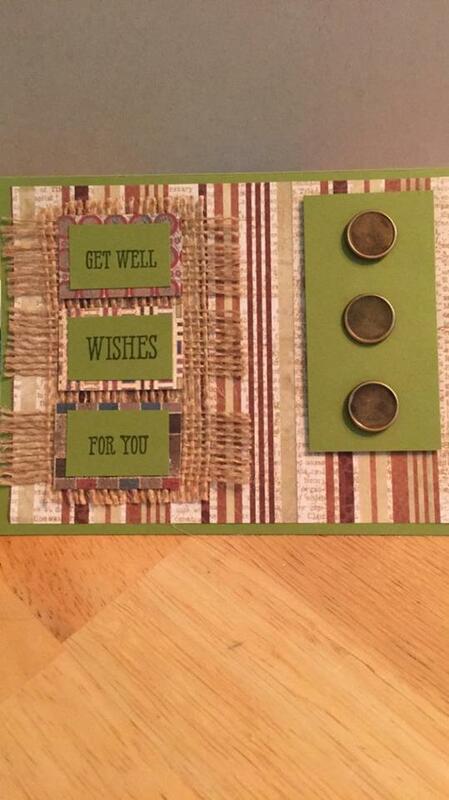 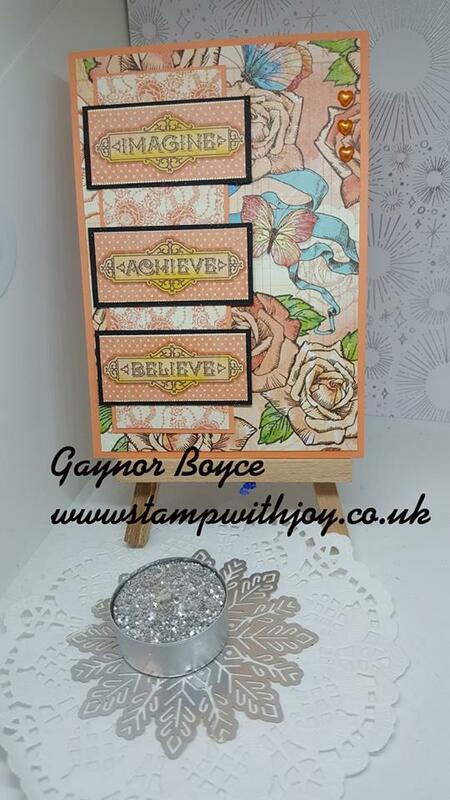 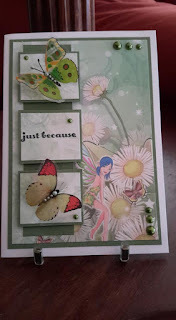 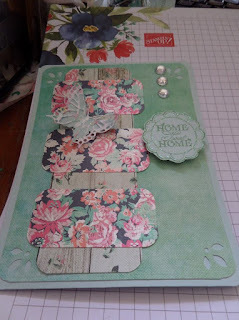 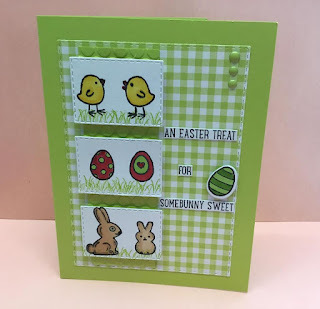 Triple Diamond Fold Card Stampin' Up! 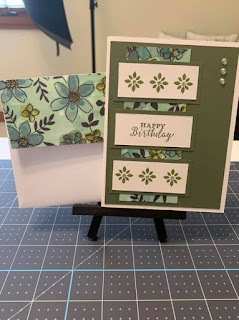 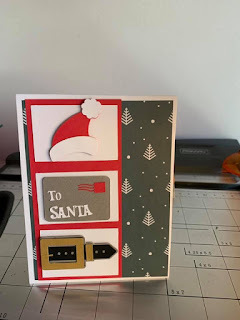 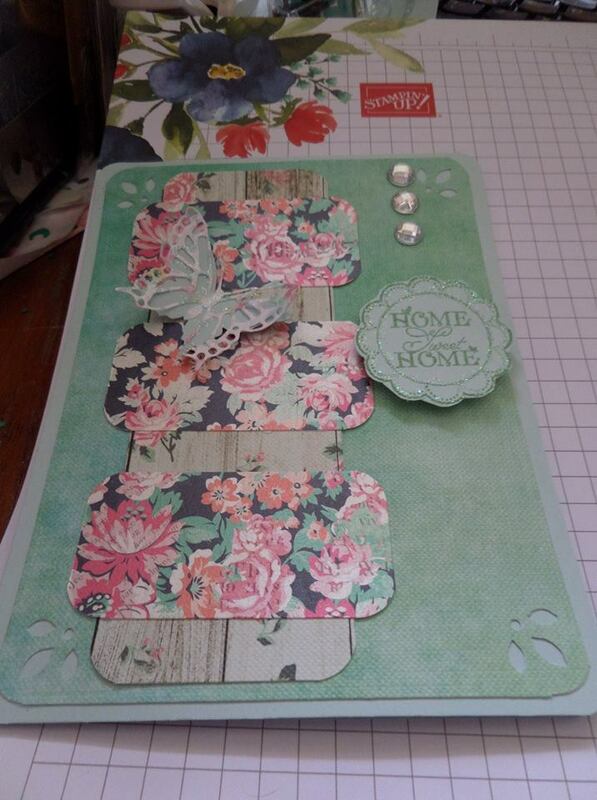 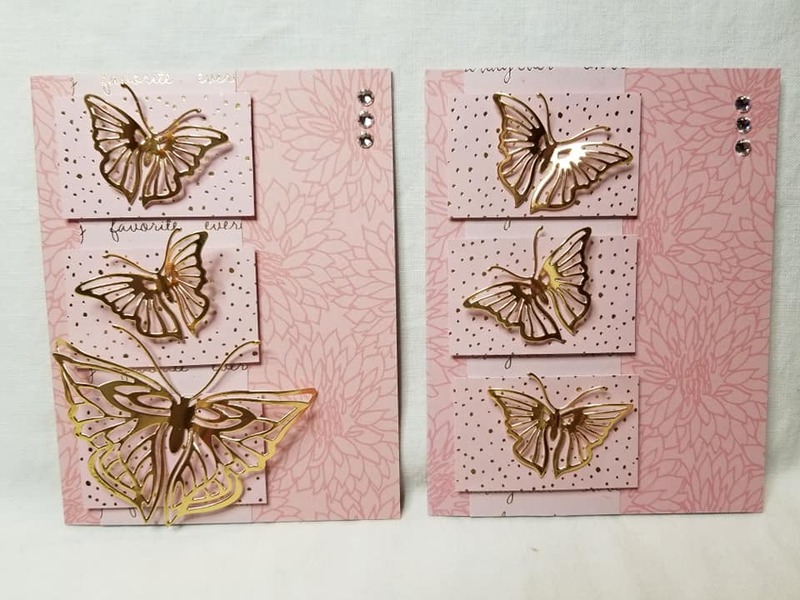 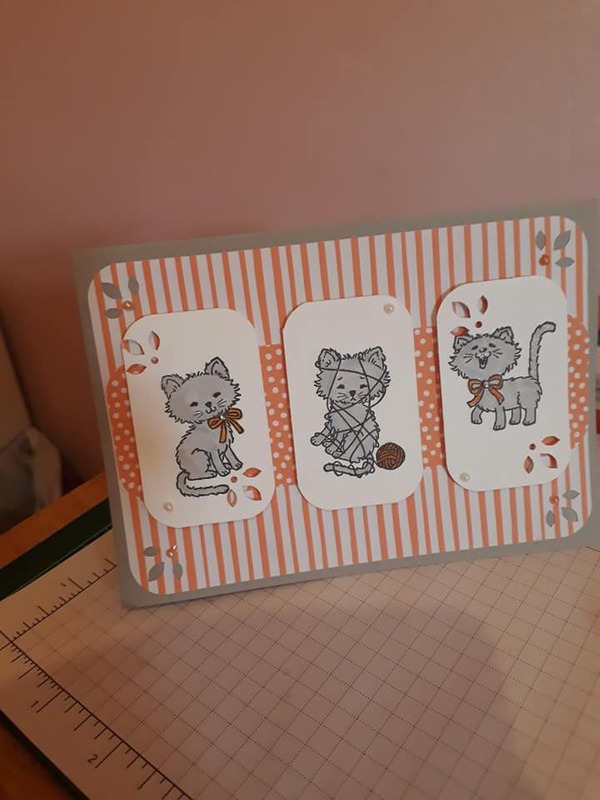 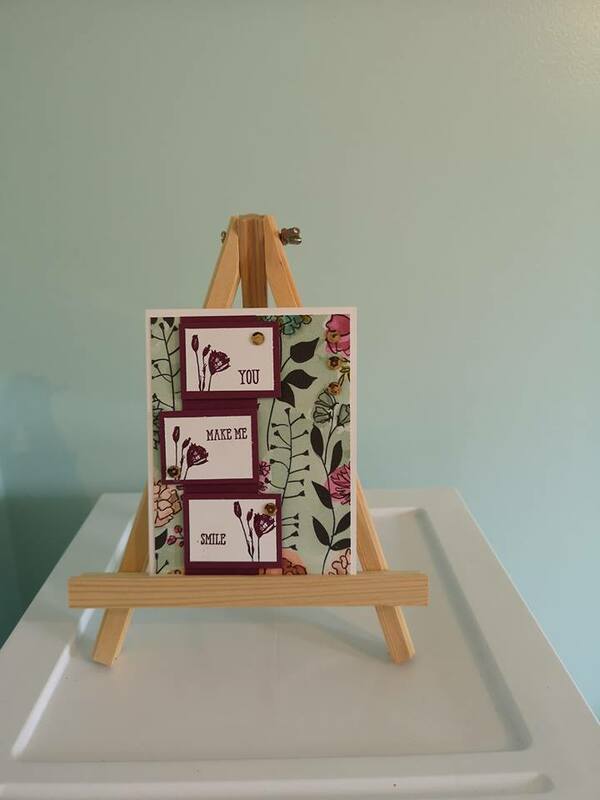 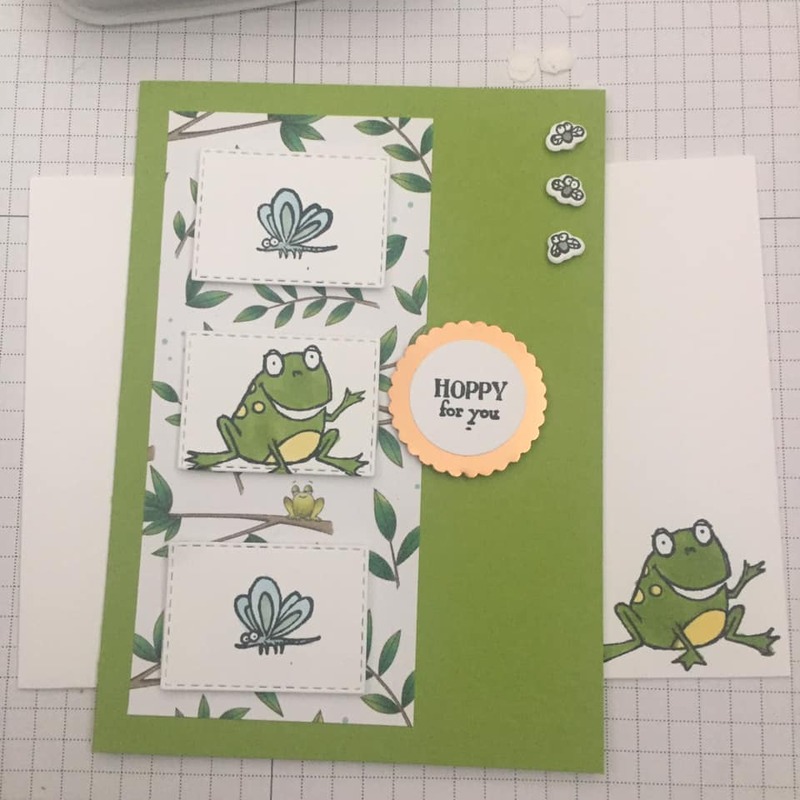 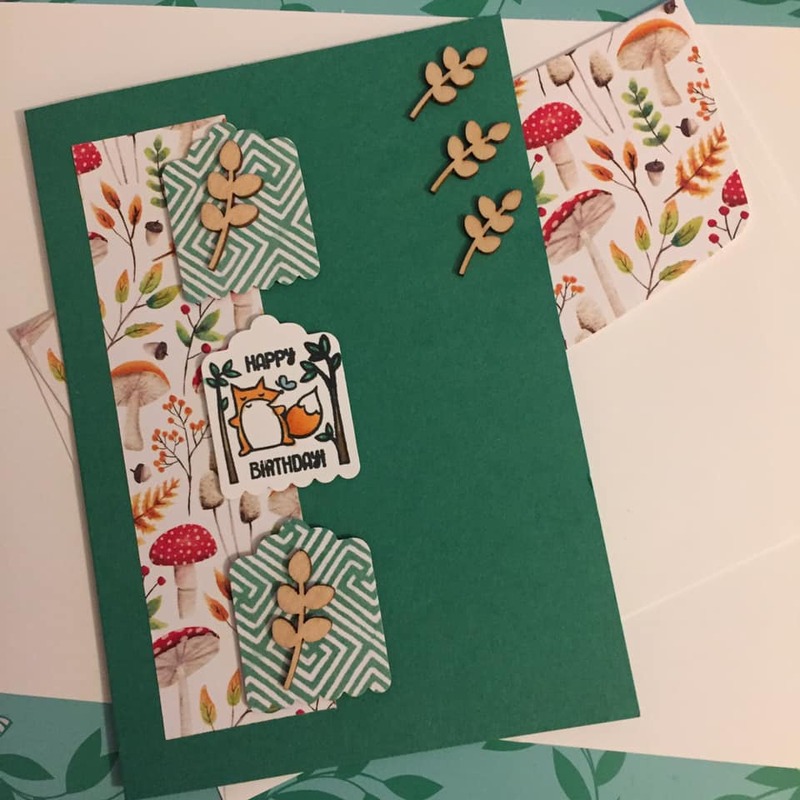 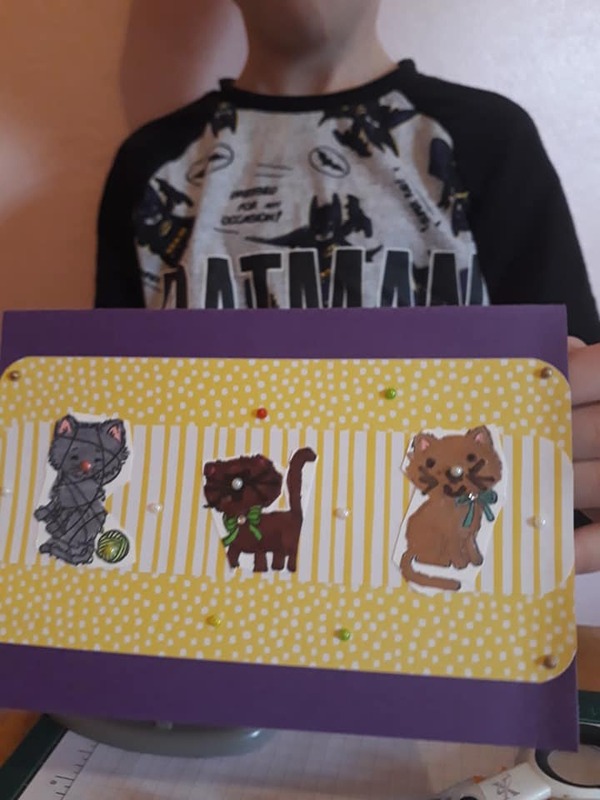 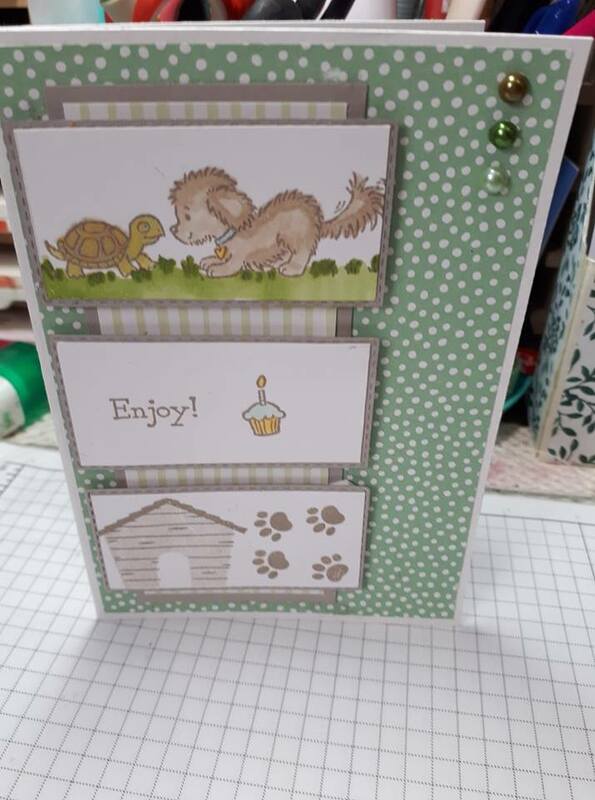 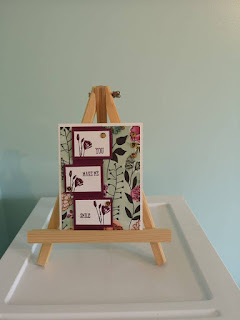 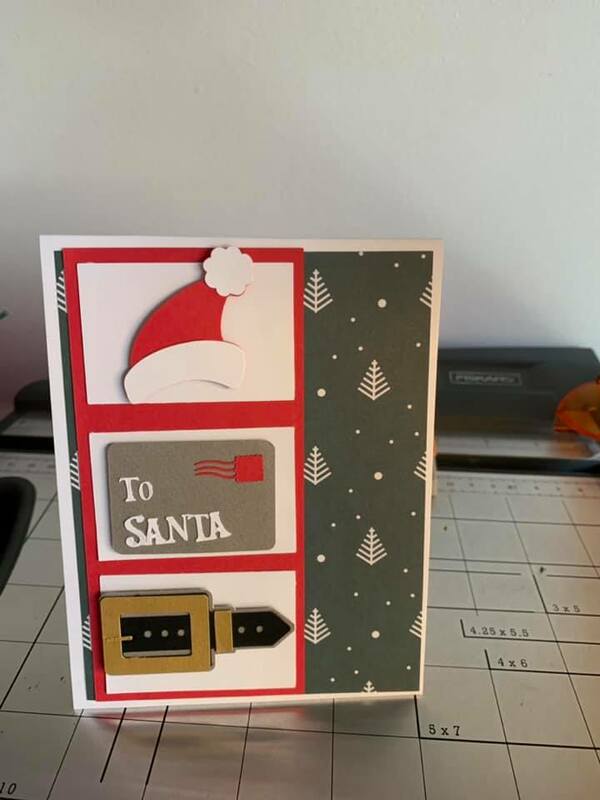 Swing Fold Card Stampin' Up! 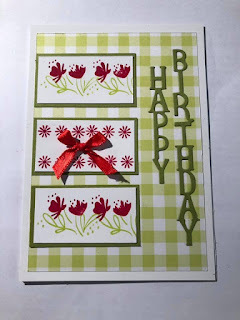 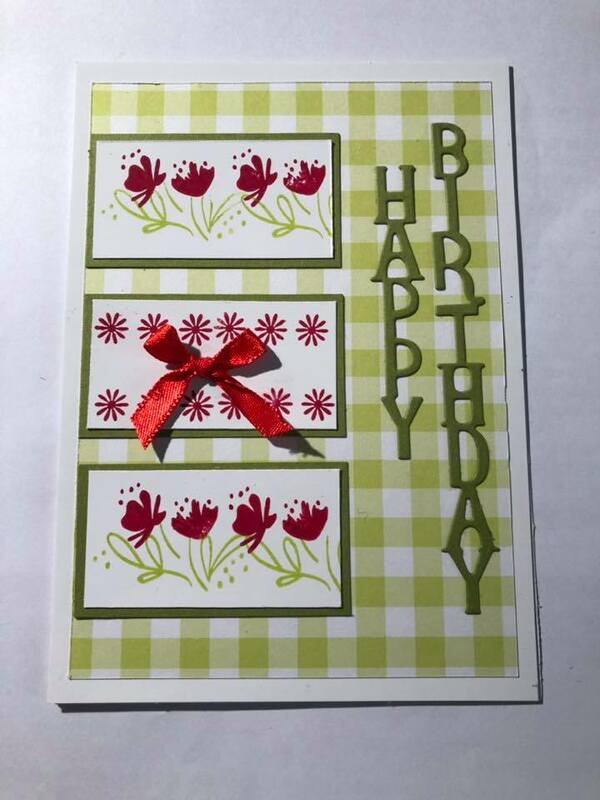 Gingham Gala, gift box, tags & cards Stampin' Up! 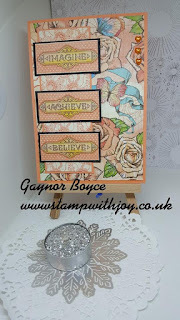 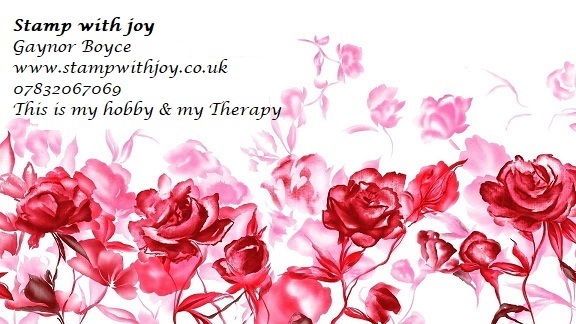 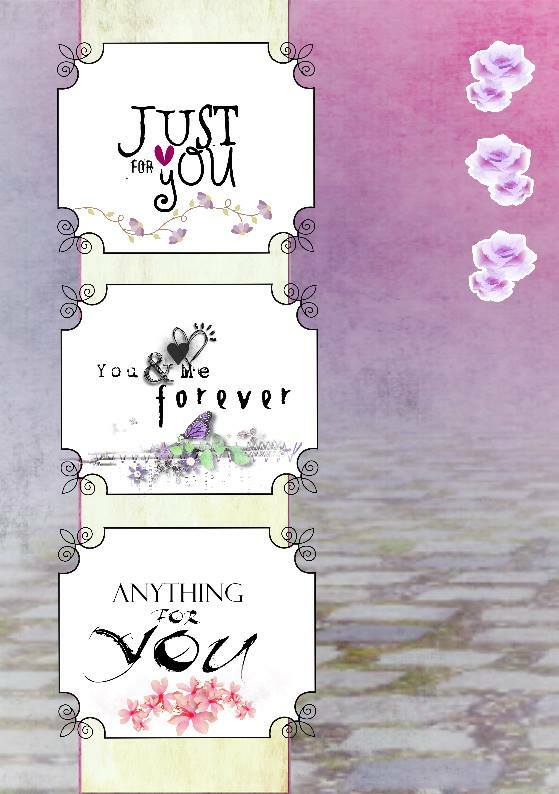 score the long side at 3" & 4"
Excellent cards this week ladies, you have all out done yourselves again, I am loving all the different variations of these sketches and each week you all amaze me. 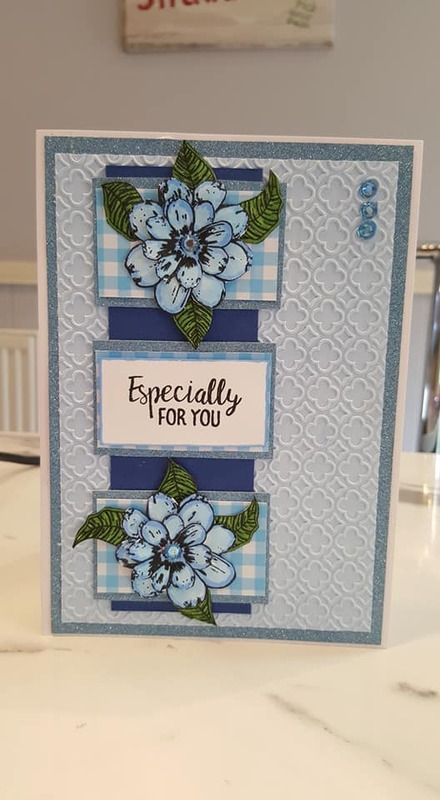 Huge pat on the back to you all.